A man has been arrested in Eastbourne today following a police appeal to find him. Officers arrested Nigel Fry, 50 – also known as Nigel May – and detained him early this morning (February 1), according to Sussex Police. 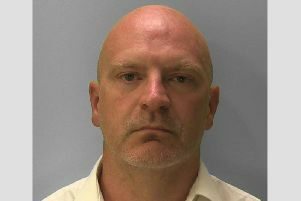 Fry, from Bexhill, had reportedly been wanted on a warrant for failing to appear in court.